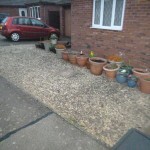 View of the area before TDJ Construction began work. 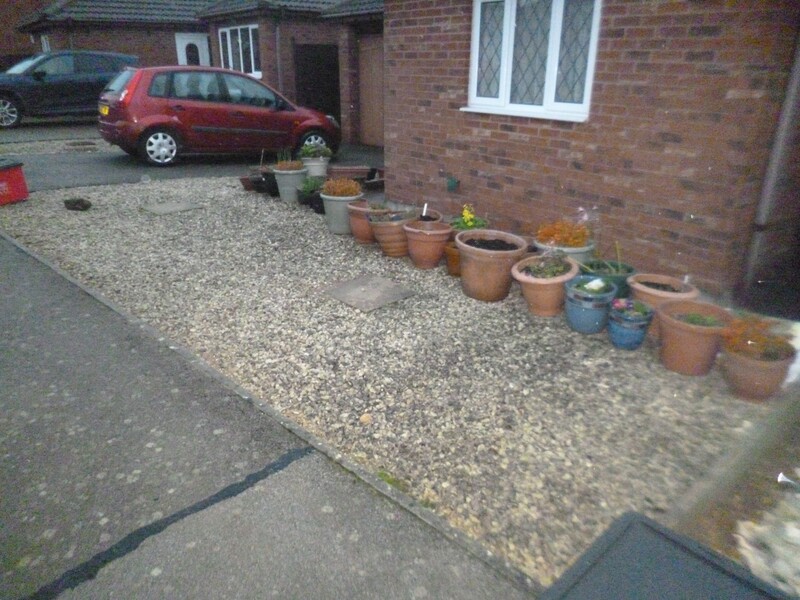 Another angle of the area to be worked on prior to starting. 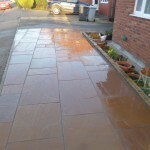 The completed Indian Sandstone Paving in Kettering. 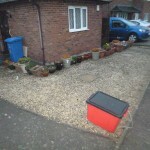 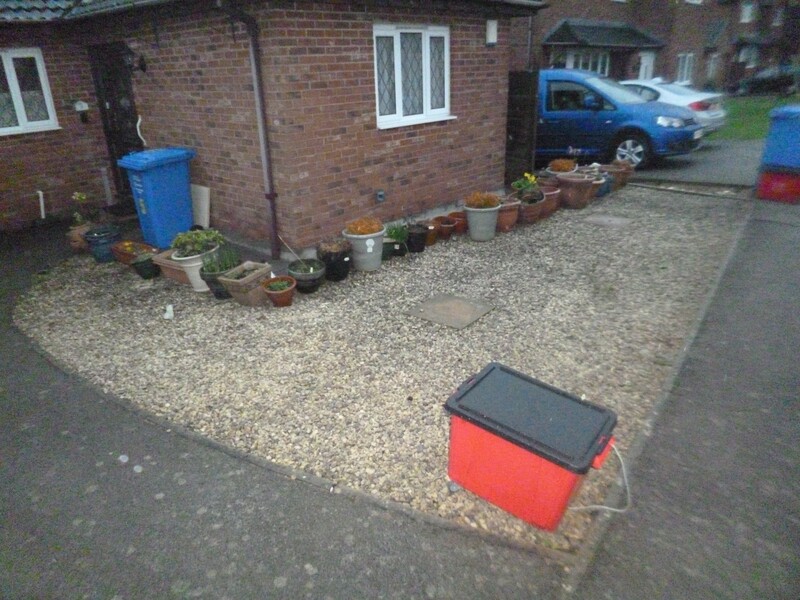 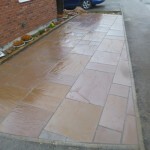 The finished paving in Kettering. 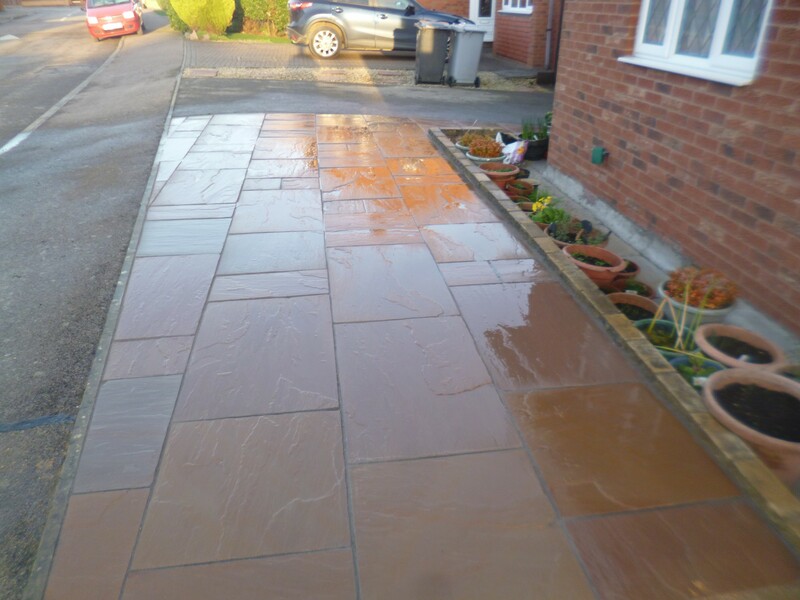 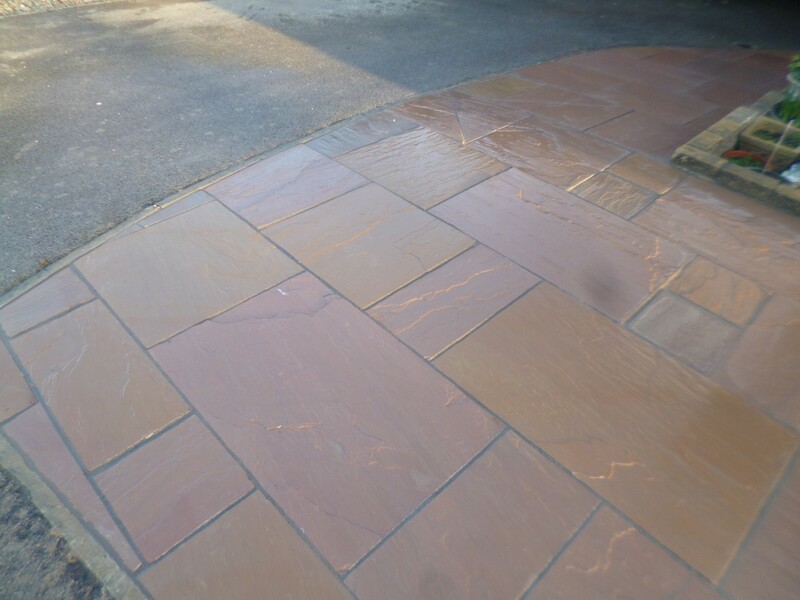 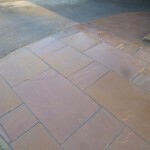 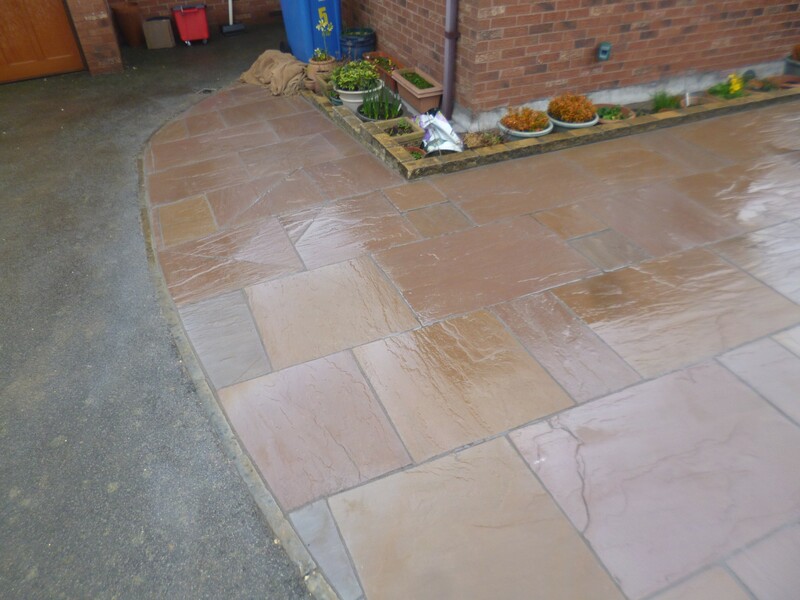 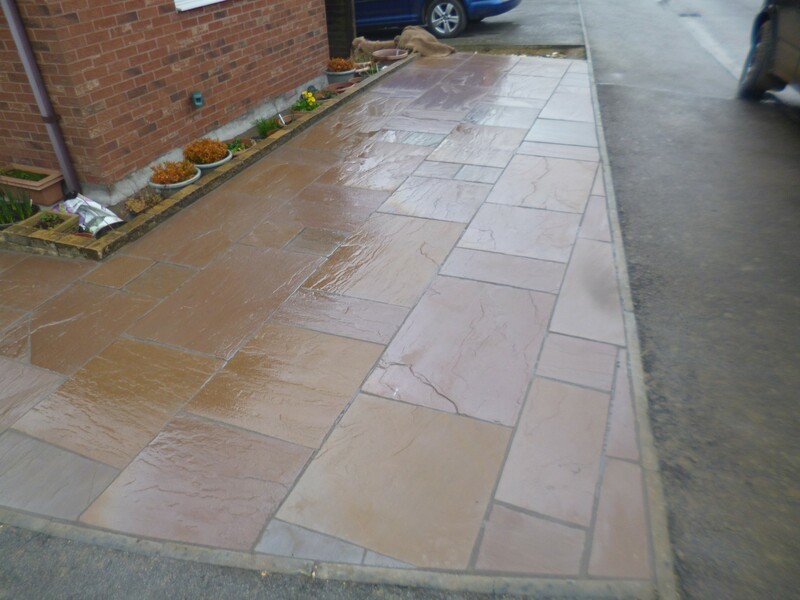 A view of the Indian Sandstone paving slabs after the work was completed in Kettering. 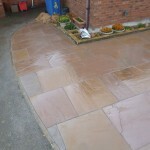 Final view of the Indian Sandstone Paving in Kettering.